Offering an assortment of fine jewelry, watches and estate jewelry, Setterberg Jewelers has the perfect piece to mark any occasion. 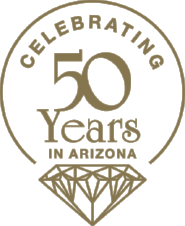 Trusted and family owned, we would be honored to help you select or create a custom engagement ring, wedding band, anniversary necklace - or help you repair your beloved piece. Choose from a wide selection of gold and silver pieces, diamond and colored stone rings, watches and even one of a kind estate pieces. 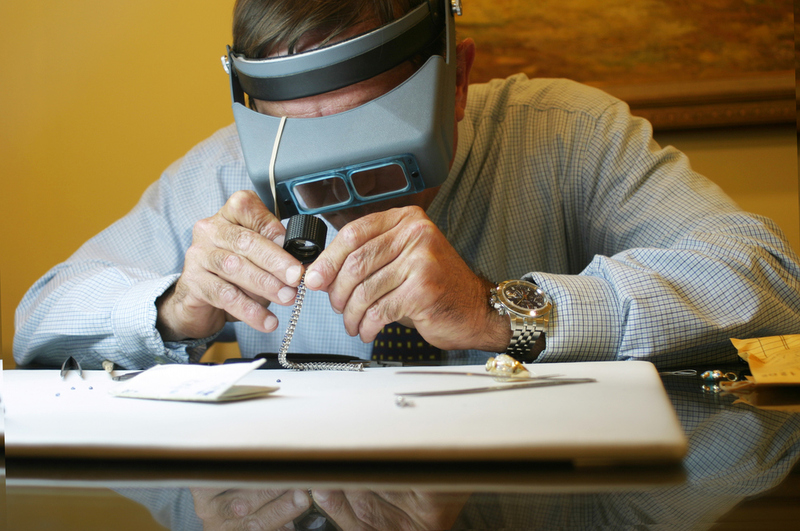 Our on-site jeweler and goldsmith does precision diamond settings, remounts, custom design, re-sizing and general repair.